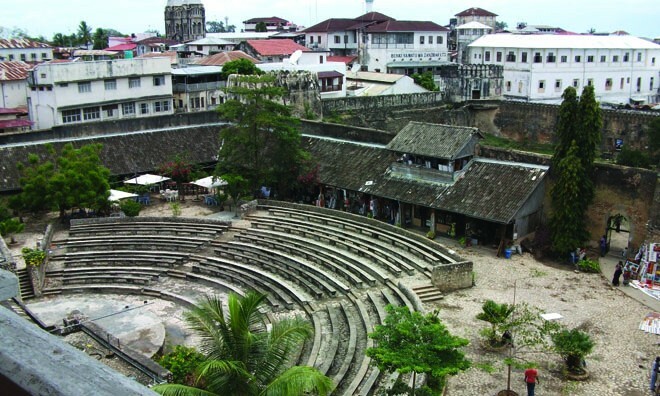 A holiday in Zanzibar is complete when you set foot into the breathtaking chapel-like building of Tembo Hotel. 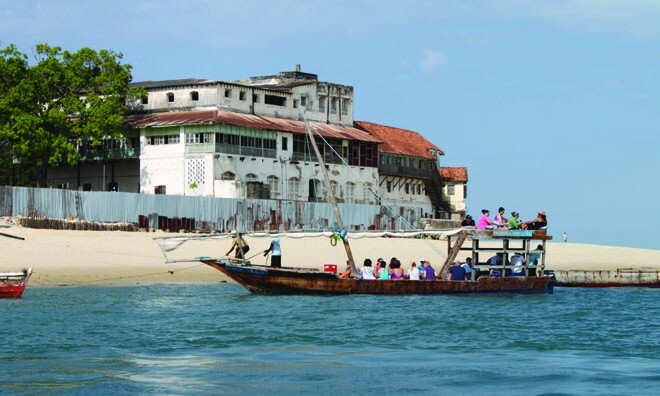 Echoing the enchanting flair of Tanzania, Tembo takes a piece from the mosaic of Zanzibar's luxury and culture while creating a mini haven for its guests. 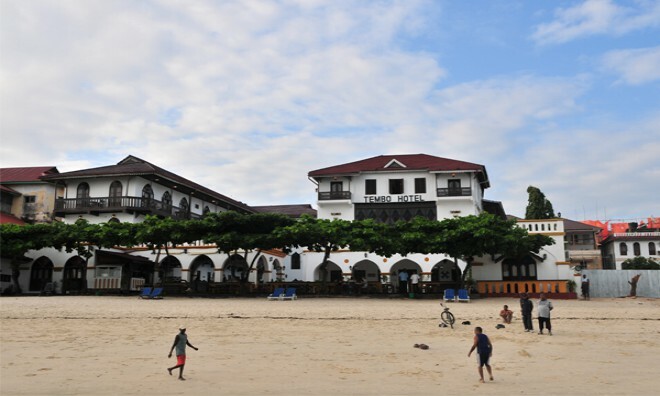 Enjoying long sandy stretches of beaches, Tembo Hotel is home to the beach lover, the sunbather or just the lazy holidayer who wished to kill a few days while meandering on the gentle beaches. 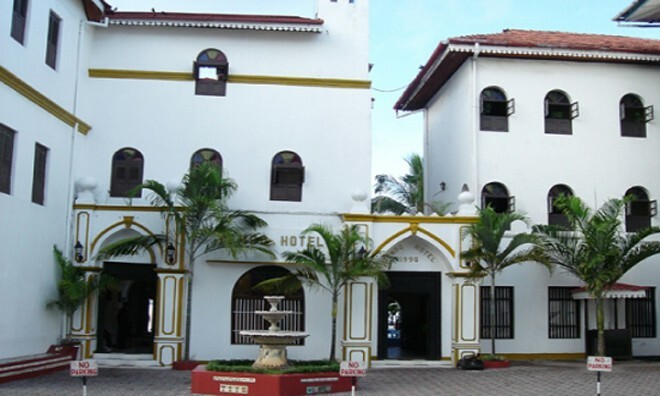 The 15 minute journey from Airport brings you to the luxurious doors of Tembo Hotel. 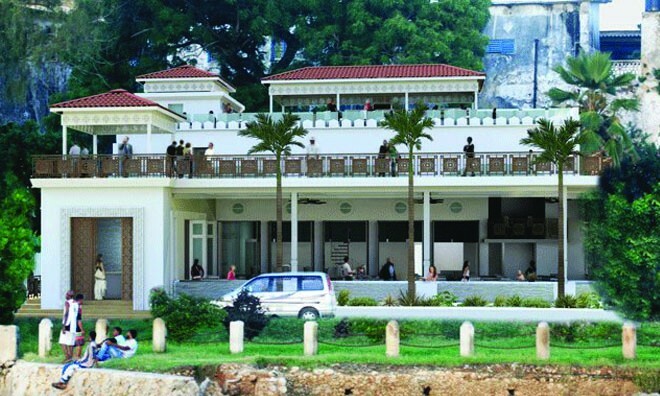 Set along the shorelines of Stone Town, the now opulent Tembo's glory was once an American Consulate Office with a unique presence. 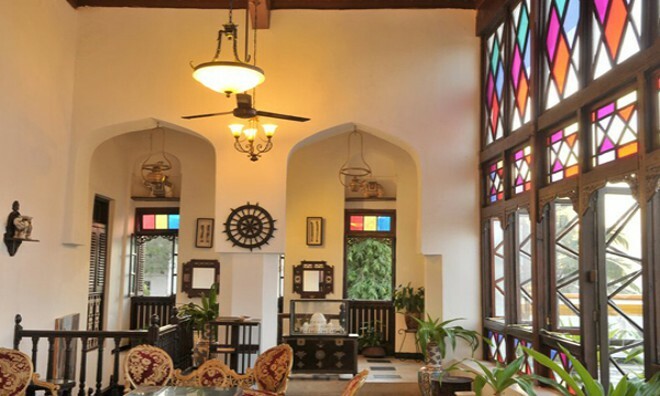 Now restored, it has not lost the air of history but is now a luxury house and a star worthy hotel with a building that has been in existence since 1834.With a celebrity status, this Stone town beauty has housed world class celebrities such as Mahatma Ghandi. 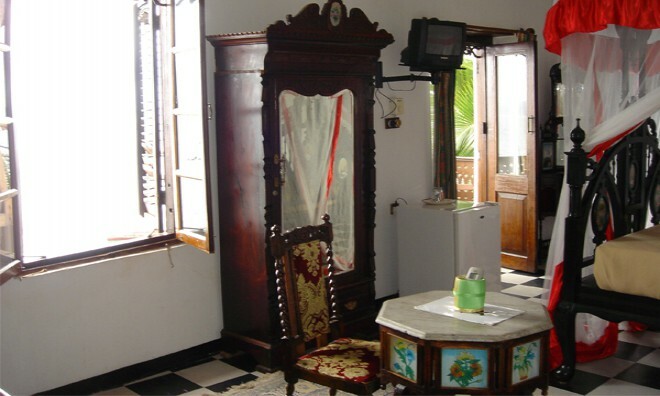 Antique furniture adorns the luxurious suites of this Zanzibar Hotel with each ornament being carefully selected from different parts of the world. 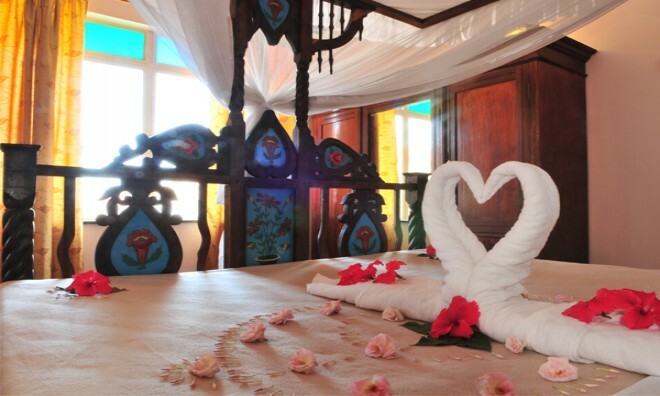 Swahili inspired beds are decked with a Swahili feel with balconies that peer over the tranquil beaches. 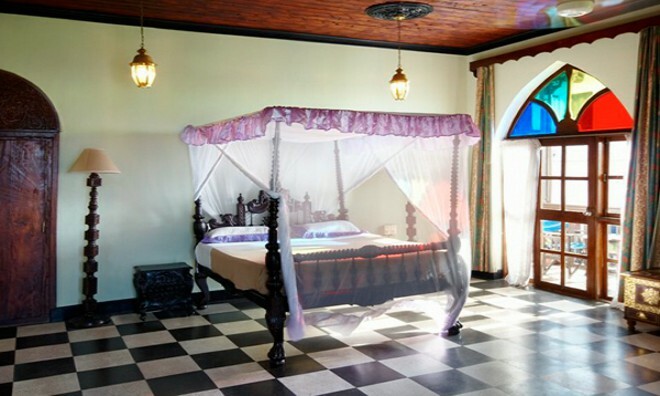 The furniture being carefully hand crafted makes the Tembo Hotel guest feel like a real life celebrity. 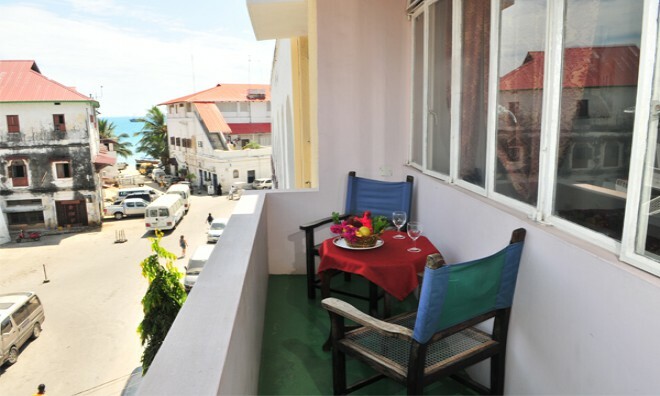 Air conditioned and spacious, the suites are decked with amenities such as a fridge, telephone and a flat screen TV with satellite channels. There are services that make the guest stay in total comfortability and luxury such as laundry services and free internet access. A clean, crisp blue swimming pool cools down the Zanzibar weather. 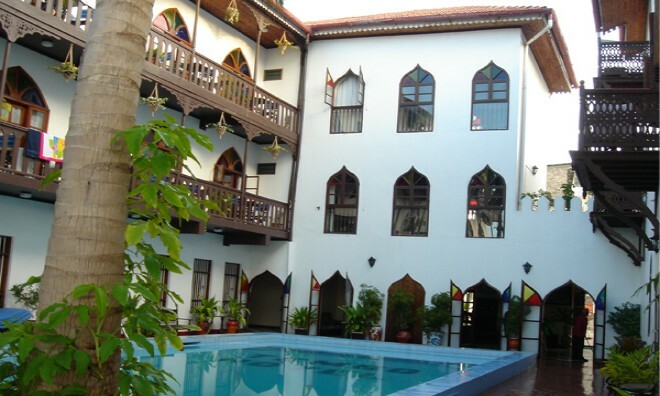 A Swahili fine dining experience awaits in the Bahari Stonetown hotel Restaurant which gives the guests a gastronomical escape into Zanzibar's finest flavours and tastes, the perfect way to spend your holiday in Zanzibar. 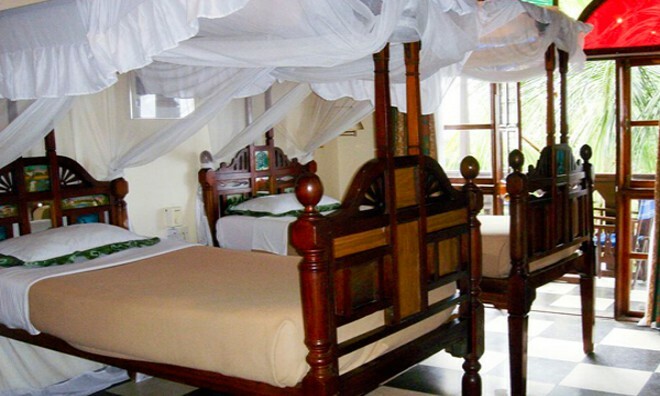 Why not share your experiences and reviews with the community and write a review for Tembo House Hotel.